We are offering a wide array of Printed Wobblers. 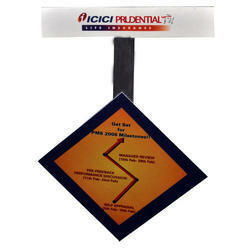 We are one of the leading providers of Wobbler with visiting card holder. 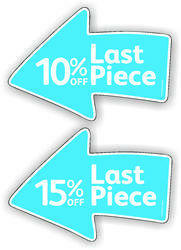 We offer these in many dimensions and designs as per the demands of the customers. It is new launching from us and we are getting a lot of good order from markets. we are providing avail a vast array of Promotional Wobbler from us that are offered in various colors, sizes and designs. Our offered products are light in weight and are highly durable. These products are quality tested under various parameters by our skilled quality engineers before the final dispatch.